What will the dreams bring next? This is currently an open-ended series. I’m not sure how many books it will eventually contain. 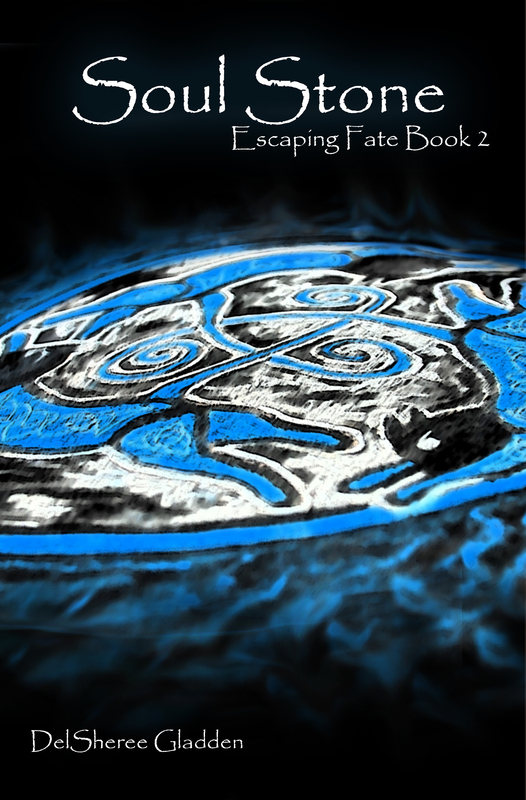 Escaping Fate was the first full novel I wrote that was any good. I wrote the first draft when I was sixteen, rewrote it completely about three times, over ten years, and eventually decided to publish it independently. Originally, it was intended to be a standalone book. I got so frustrated trying to write a fight scene in Wicked Power that I needed something else to work on, and I had an idea to continue Arra’s story. So on the advice of my good friend, Leah Brimhall, I did. And the ideas keep coming for this series, so we’ll see where the dreams take us together! Turning sixteen should mean driving, dating, and breaking curfew. It should never mean certain death. Arrabella’s excitement for her upcoming birthday is swallowed up by not only her dismay at being moved to a tiny little town in the middle of nowhere, but by the terror of the dreams that assault her every night. Stalking her dreams, the raven haired beauty warns her, taunts her, as she is paraded toward her death. Desperate for answers, Arrabella turns to her grandfather, the only one willing to delve into her family’s dark past. Warning her that once she takes the first step, there is no going back, Arrabella’s grandfather begins to unwind their awful heritage. The only joy she finds in the week leading up to her death is meeting Tanner Wheeler, a young man she barely knows but is immediately drawn to. A story of selfish betrayal reaching back to an age of merciless gods and blood sacrifice, Arrabella’s world is sent into a deadly spiral. After surviving the ancient Aztec curse that had plagued her family for centuries, Arra was more than ready for her new life in the boring little town of Grainer, Maine. Boring and small sounded perfect…but she should have known better than to think it would last. The fact that the dreams will continue to come no matter what Arra does is something she understands now. 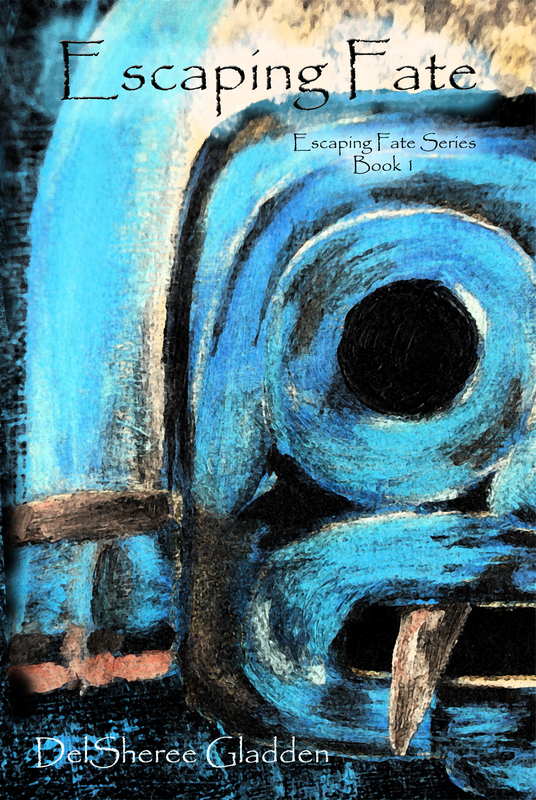 Failing to fulfill one of the tasks the Aztec god, Tlaloc, gives her will cost more than just whoever is at the center of the dreams. Keeping the truth from her friends isn’t easy, but she knows what it will do to them if they find out. When her hope for a reprieve from the dreams are dashed by strange images that seem to be straight out of a graphic novel, Arra knows she needs help. Intent on avoiding Bas and Tanner after her relationship blunders when it comes to both guys, Arra turns to Sibeal for answers, but nothing they do is making the pieces fit together. Desperate for answers, Arra is forced to accept help from the last person she could possibly expect. Knowing her life is in Tlaloc’s hands is one thing, meeting him face to face and being given an impossible offer is quite another. This is an open-ended series, meaning I don’t know how many books will be in the series total. Each novel with work as a standalone serial within the overall series.